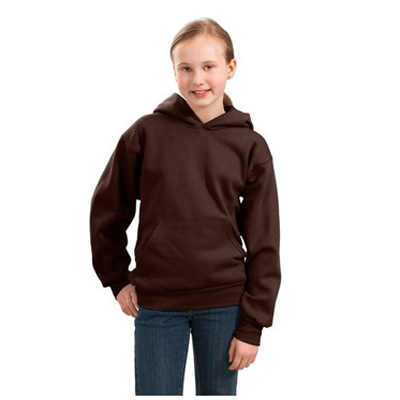 The Bouvier des Flandres sweatshirts are a great way to educate people on your chosen breed. 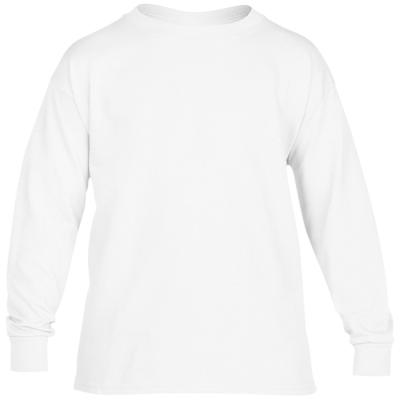 People will see your shirt and want to ask about it, probably starting with how to pronounce it. 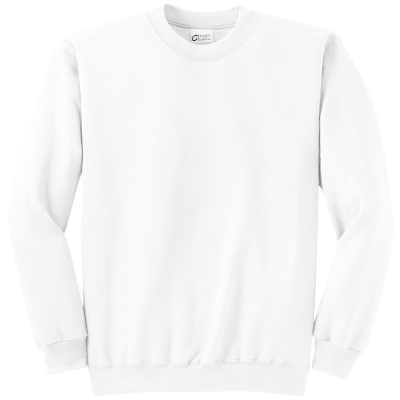 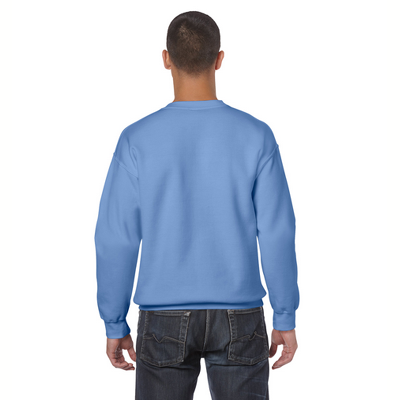 The Bouvier sweatshirts are high quality fabric and ultra comfortable. 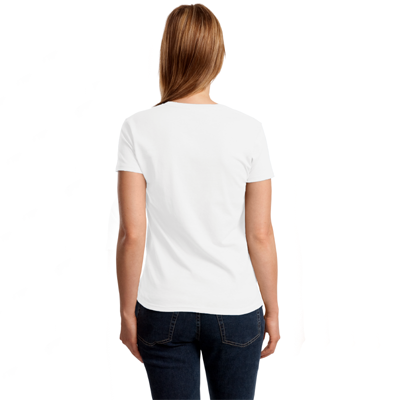 The design on front measures 7 x 2.5 inches. 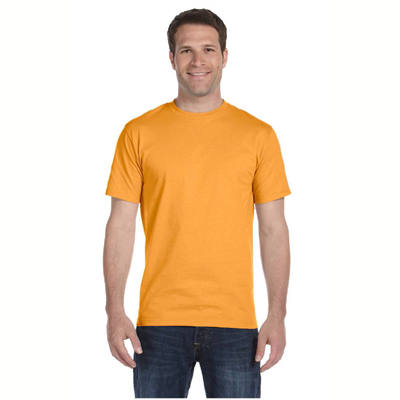 If you prefer a lighter top, we also offer a Bouvier des Flandres t-shirt. 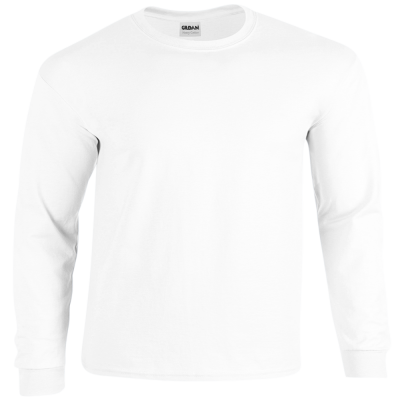 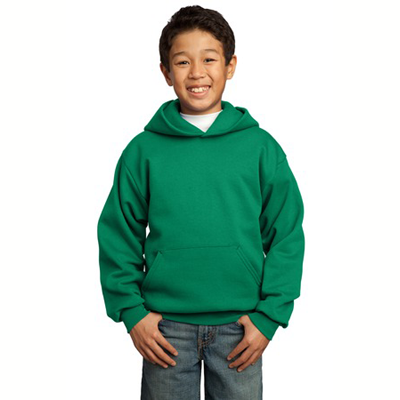 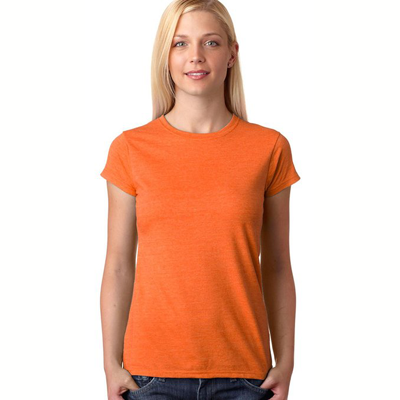 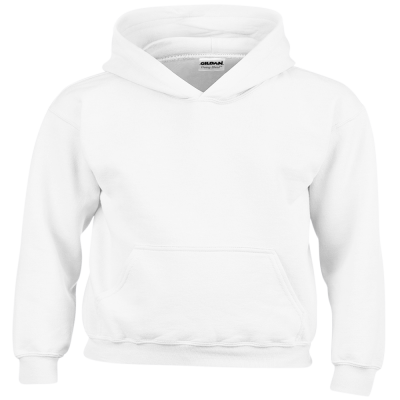 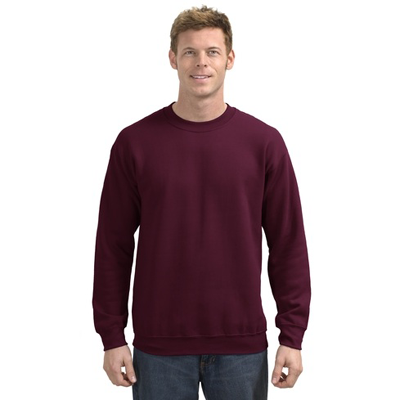 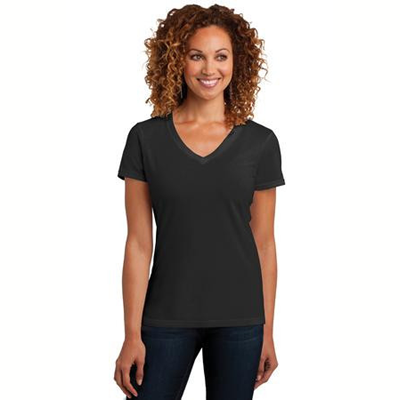 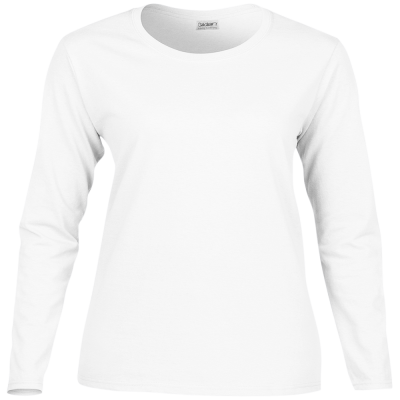 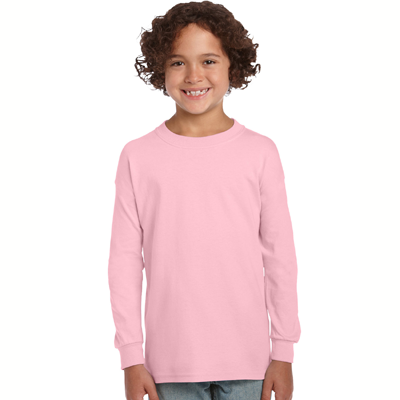 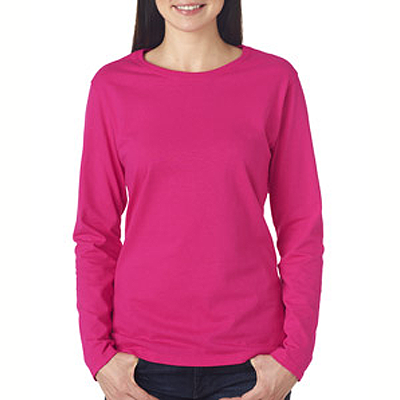 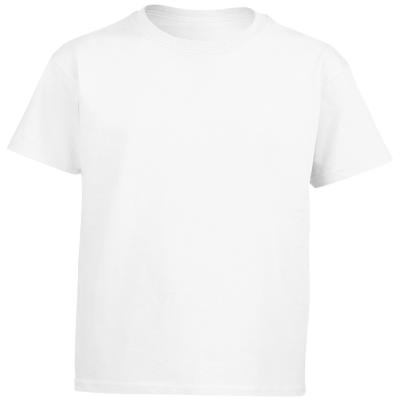 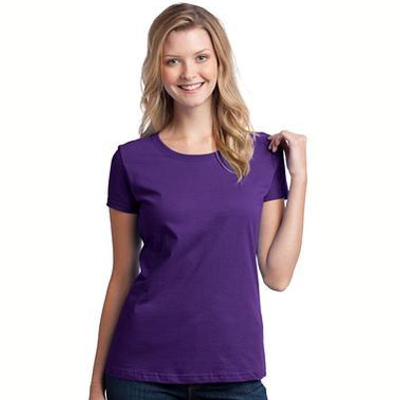 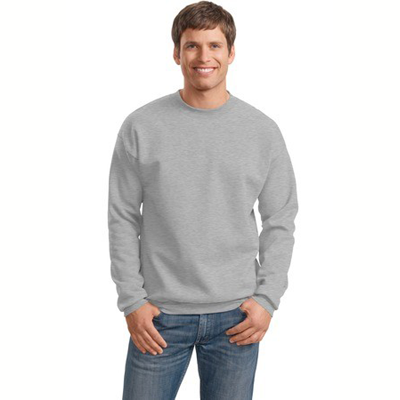 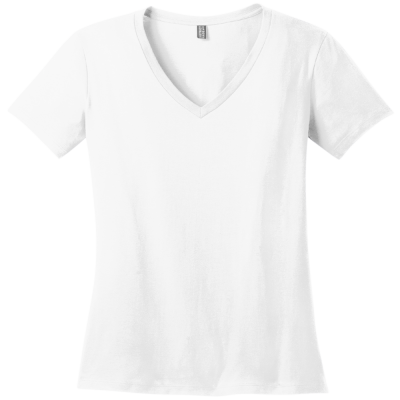 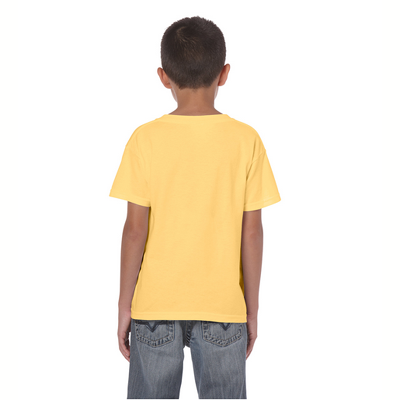 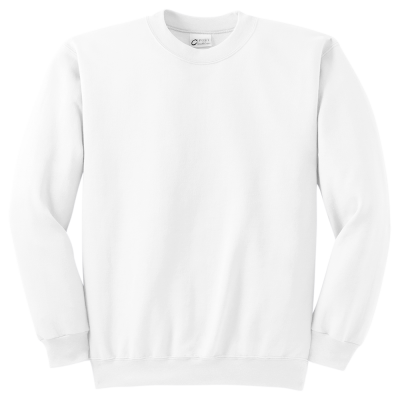 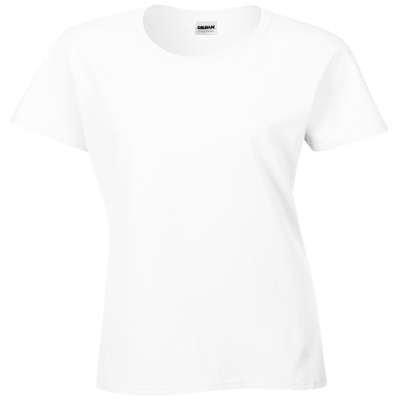 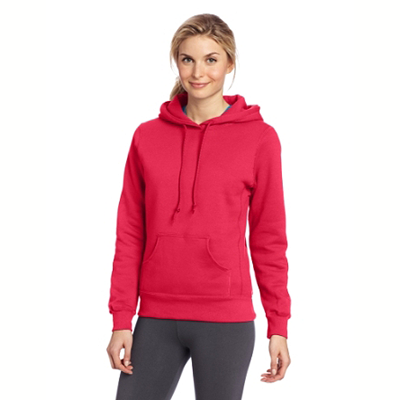 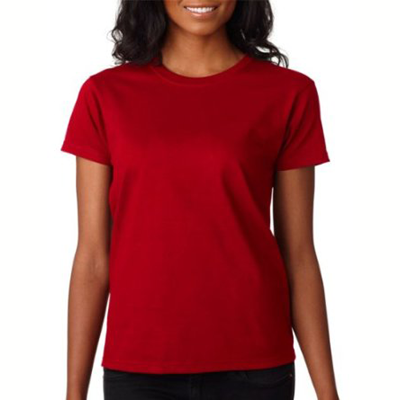 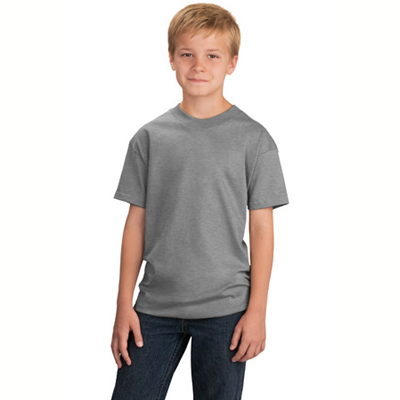 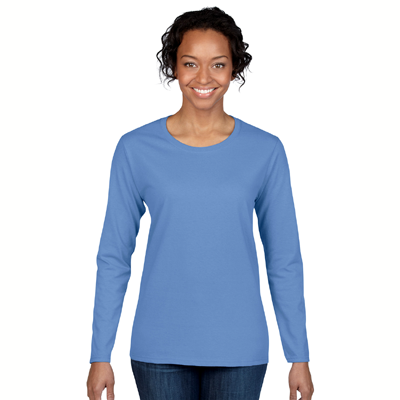 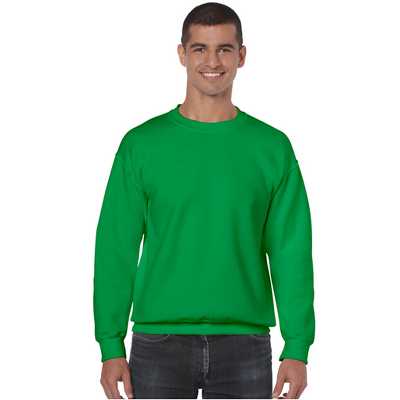 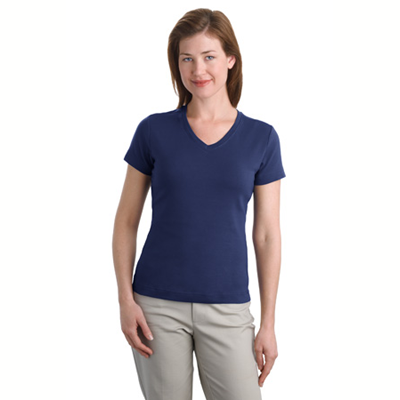 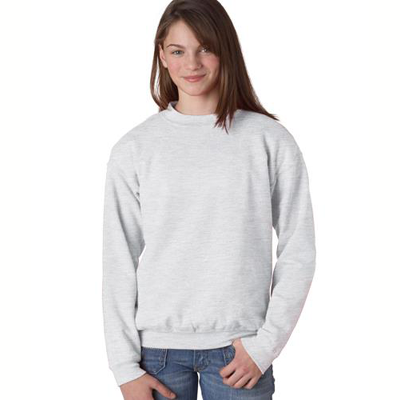 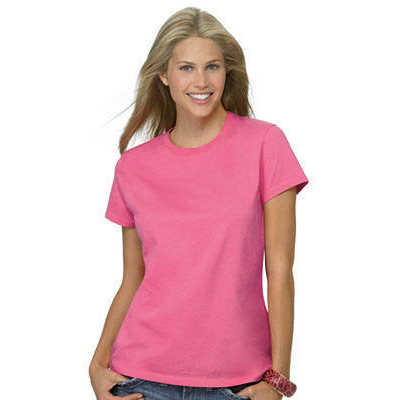 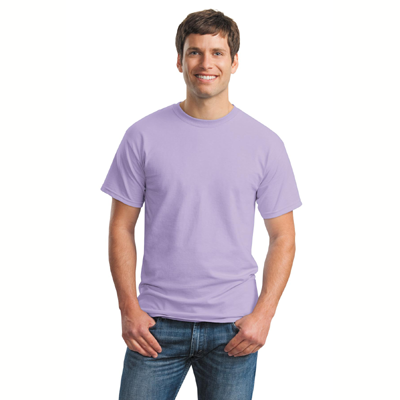 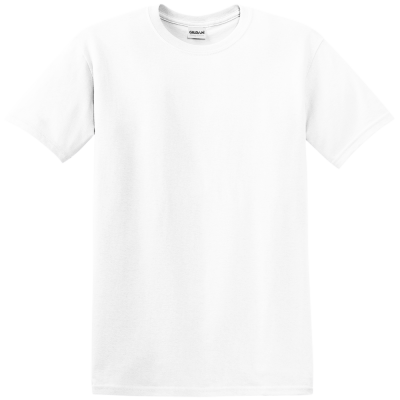 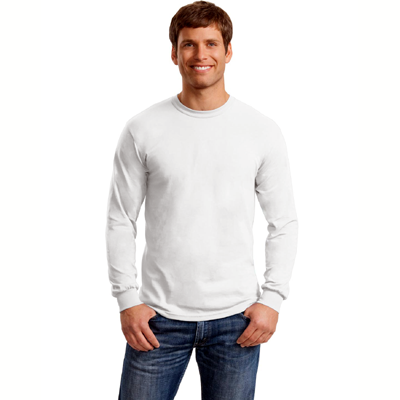 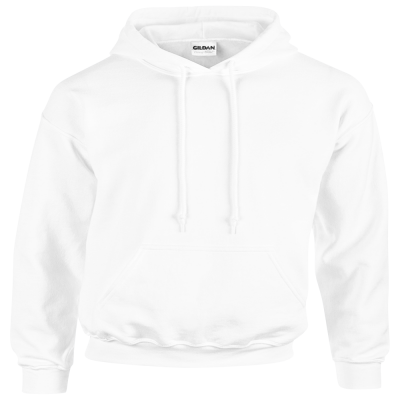 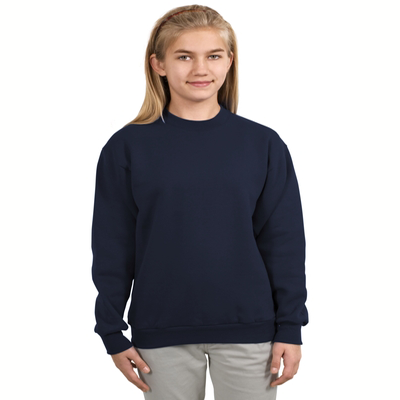 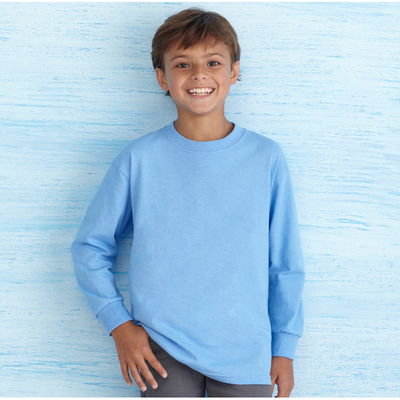 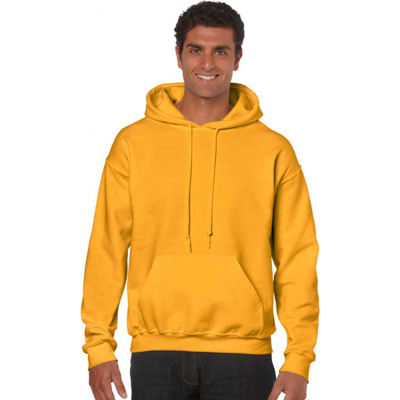 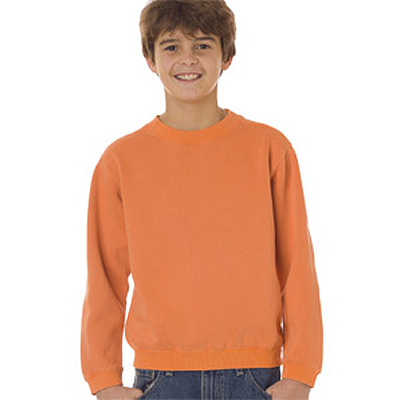 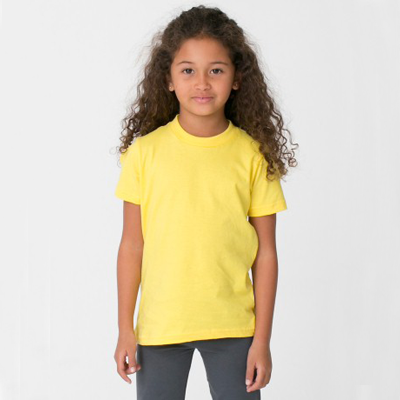 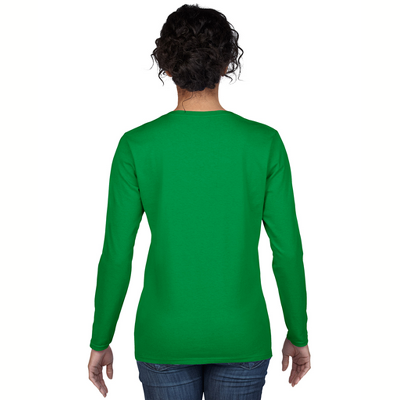 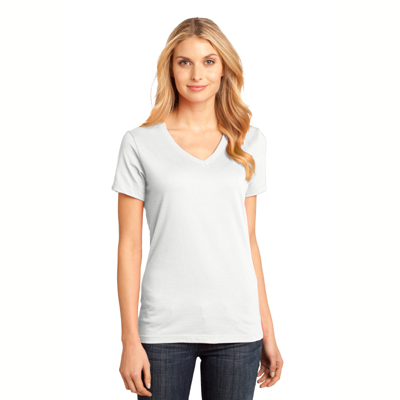 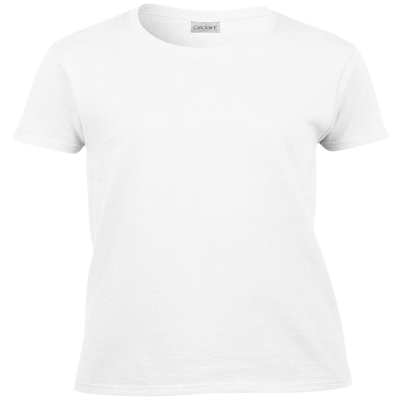 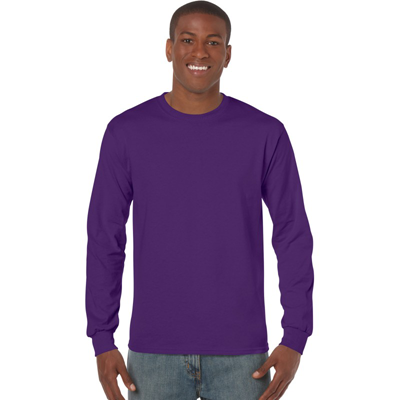 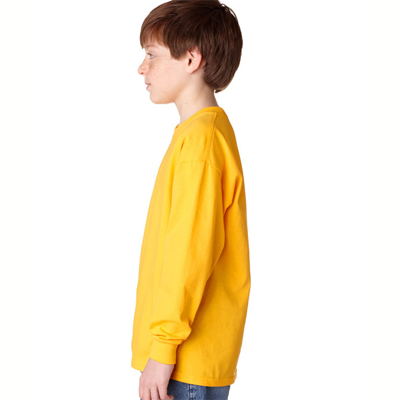 The sweatshirts and tshirts come in a wide variety of sizes and colors. 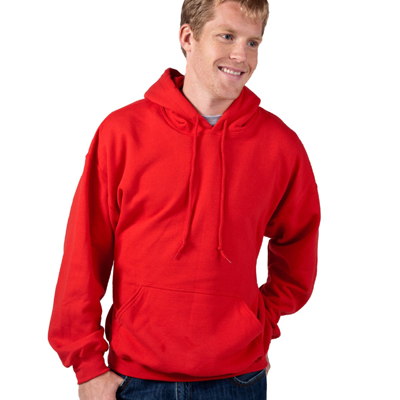 They make a terrific gift for other dog lovers you might know.